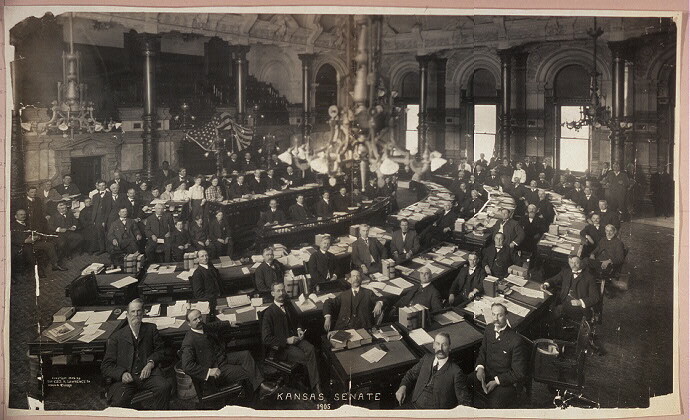 Kansas Capitol Building, Topeka, KS. Return to the Ford County Historical Society or the Old West Kansas. All rights reserved, Kansas Heritage Group; Page posted: 28 December 2004.